Three year old observational assessment. Designed specifically for children who are 3 years of age, this printable assessment will help guide instruction. 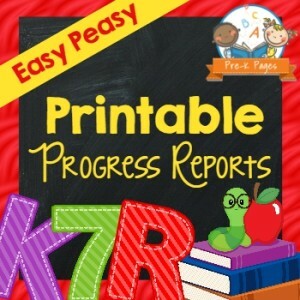 A printable progress report that is easy for teachers to fill out and also easy for parents to read and understand. 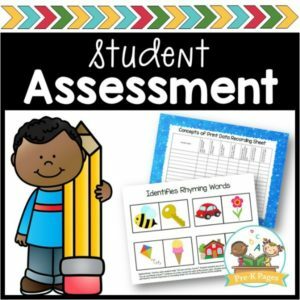 161 page printable Student Assessment Packet to help you organize and streamline your student assessments in Pre-K. Contains 3 different styles- choose your favorite! 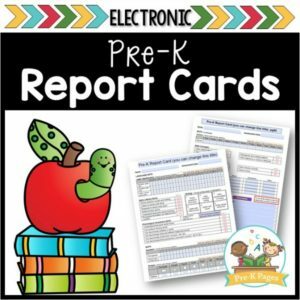 Editable report card for Pre-K and Preschool. 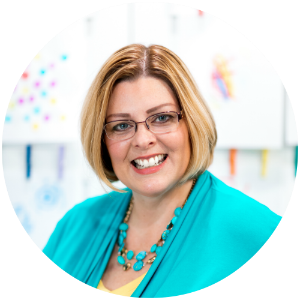 Quickly and easily do report cards without spending hours writing by hand!